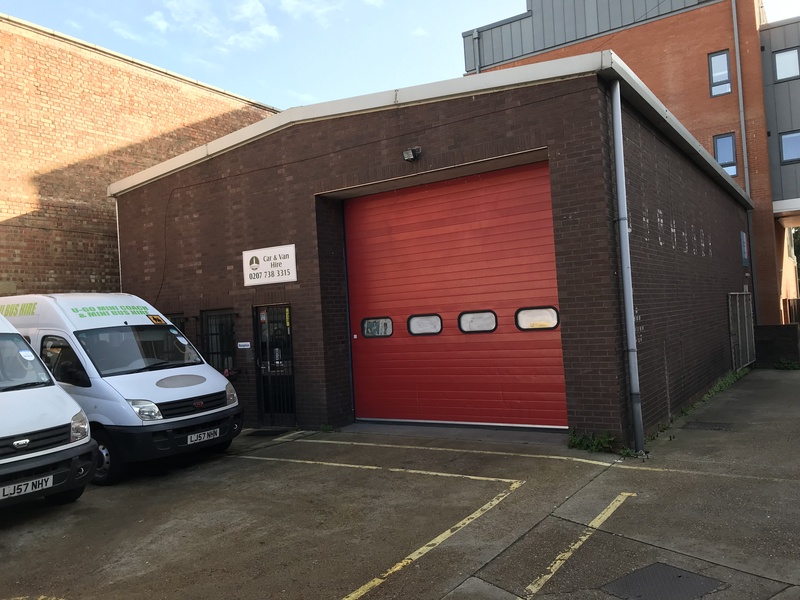 The property is immediately available and comprises a self-contained light industrial/warehouse unit with roller shutter access and separate personnel entrance. The demise is rectangular in shape with WCs on the ground floor and a small office on the first floor. 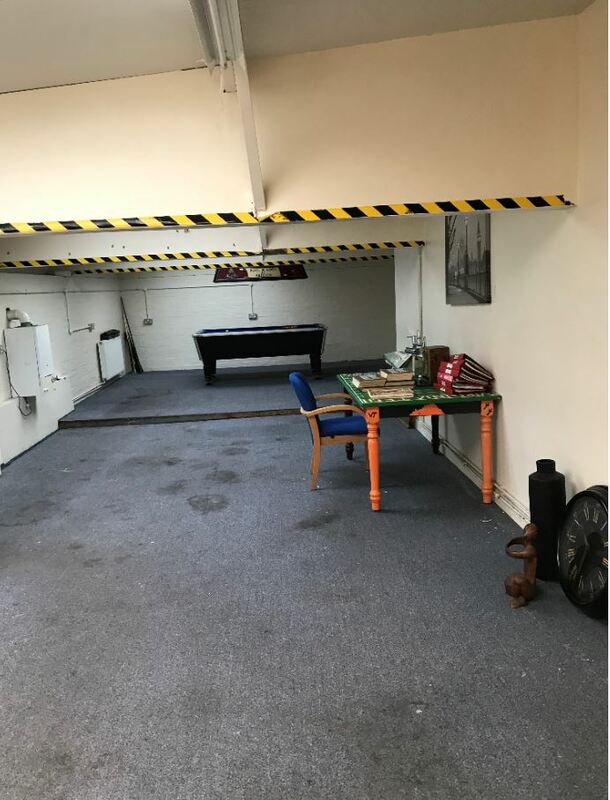 The property is located on Brixton Hill within walking distance from the vibrant Brixton Centre and Brixton Station, which boasts both overground and underground services (Victoria line). Many bus routes run from Brixton station along Brixton Hill giving connectivity into Streatham to the south and Clapham & Stockwell to the north. There is parking available immediately outside the premises. Lease Terms New leases on terms by arrangement.